"Threatened in their own home" reads the sub- title. It is indeed saddening that there is need for such a book- that nature's beautiful creations do not feel secure in their own homes. 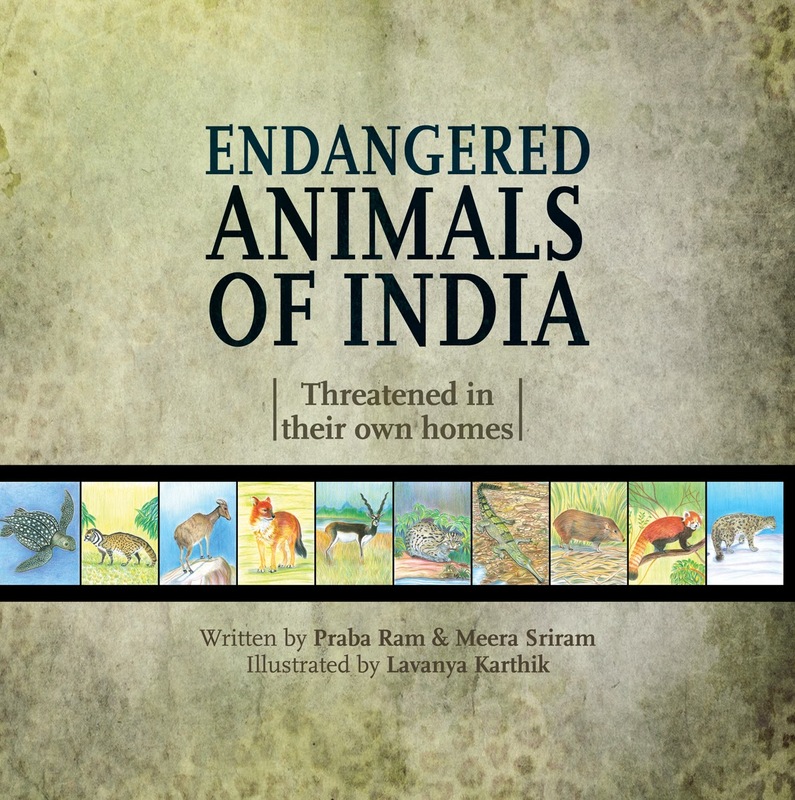 Authors Praba and Meera have put together fascinating and unnerving facts about ten endangered animals in this book- a wake up call to readers of all ages, everywhere. From Near Threatened to Critically Endangered, which are some of these animals in India? Where are they? Why are they vanishing? And what can we do about it? Journeying across India- from the snowy slopes of the Himalayas to the deeps of the Indian ocean , from the Sundarbans to the the deserts of India, the book tracks these animals highlighting their quirks and their habits. This book will certainly help children and adults empathize with the plight of the many diverse wild animals of India – from Snow Leopards to Red Pandas, Fishing Cats to Gharials. The text is easy to follow and there are crisp ready reckoners on each animal which you can go through if you are short on time or patience or just in need of a refresher. The illustrations are fabulous in detail and look very life like. It is interesting how illustrator Lavanya Karthik adapts the style of her work to suit the theme and spirit of the book. Every school and animal lover needs to read this book. And if I have learnt something from this book, every lover of life too, since we all have a role to play in a balanced eco-system! The book was recently featured on Mango's blog as one of the best-sellers of 2013. The subtitle says it all. A great job Praba and Meera! Thanks Art for the review. Thanks for taking the time, Art! Thanks Vibha and Sheela. 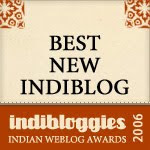 We hope the fresh take on some not-so-often-spoken-about wildlife of India gets a nice response from parents and children in India and elsewhere. I just got to look inside the book and am in love with it! Everything about it speaks to me and my kids! P, M and L, please take a bow - you have come up with a brilliant and beautiful book. Thank you for all the praise! I'm thrilled you liked the drawings. I had a blast making them - from the research to the sketches to the (seemingly) endless redrawing of some of the trickier illustrations. Look forward to drawing many more !